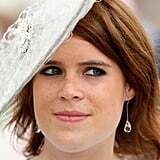 If Princess Eugenie of York looks familiar to you, it's because you might mistake her for her older sister, Princess Beatrice. The pair boast plenty of similarities, including their stylish wardrobes and preference for sophisticated cuts. 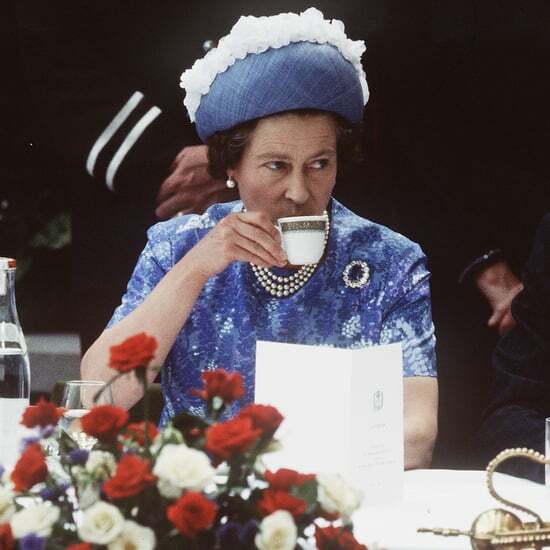 Now that rumours are swirling about Princess Eugenie's engagement to her long-term boyfriend, Jack Brooksbank, we can only imagine the royal wedding dress that might be in the 26-year-old's future. 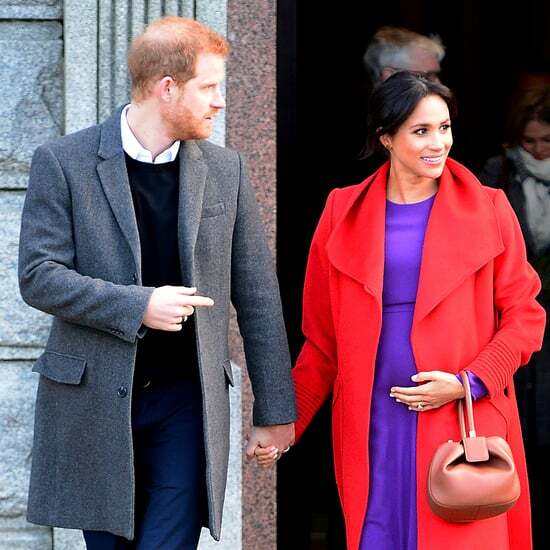 When coordinating an outfit, Eugenie always keeps her figure in mind, opting for pieces that are flattering, but shimmery enough to make a statement. A scroll through her past ensembles ensures she'll need very little help choosing a bridal look, whenever the time comes. 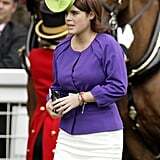 Read on to see why Princess Eugenie's fashion moves just might have some people pining for that wedding announcement.